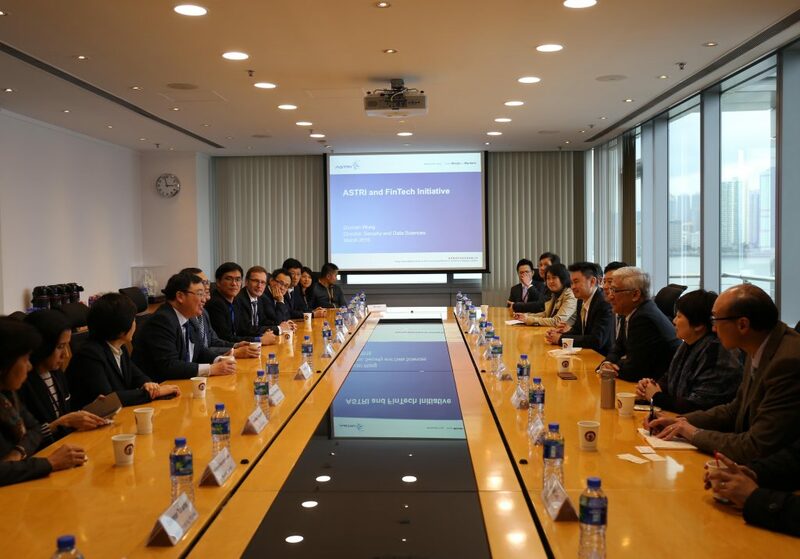 Delegates from the Working Group on Payment and Settlement Systems (WGPSS) of the Executives’ Meeting of East Asia-Pacific Central Banks (EMEAP) led by Hong Kong Monetary Authority visited ASTRI today. 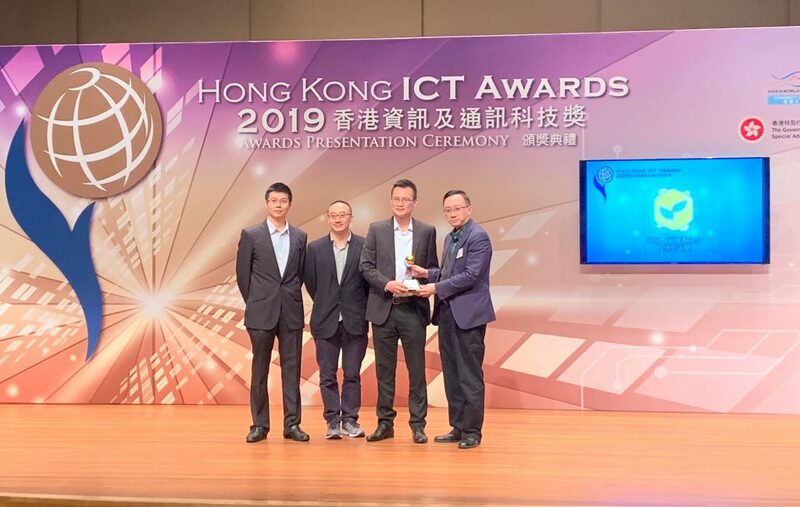 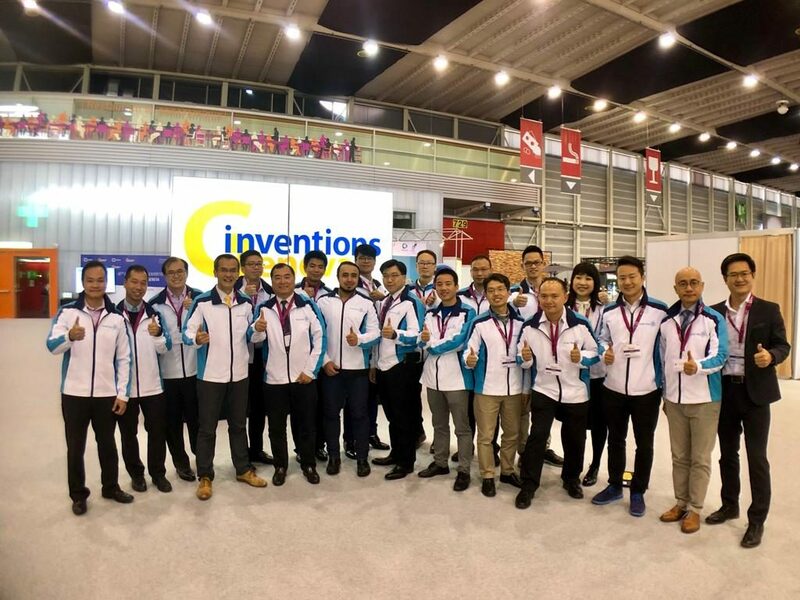 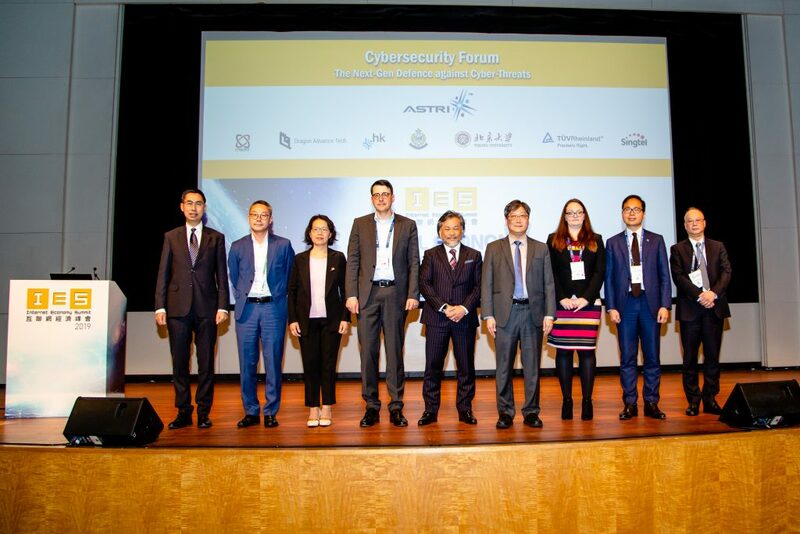 ASTRI’s CEO Dr. Frank Tong, CTO Dr. Ieong Mei Kei, CFO Ms. Cammy Yung and Director, Security and Data Sciences Dr. Duncan Wong extended a very warm welcome to the delegates and introduced ASTRI’s latest FinTech development . 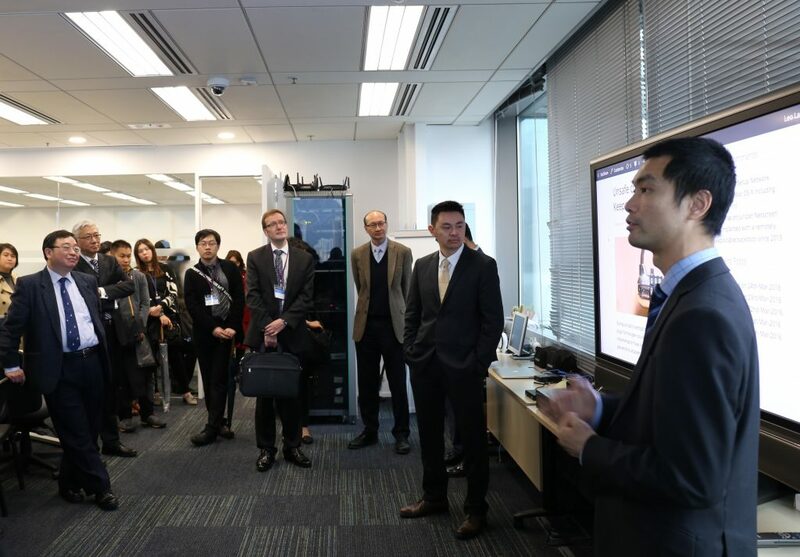 The delegates also toured around ASTRI Security Lab whereby the latest technology about cyber security was shown. 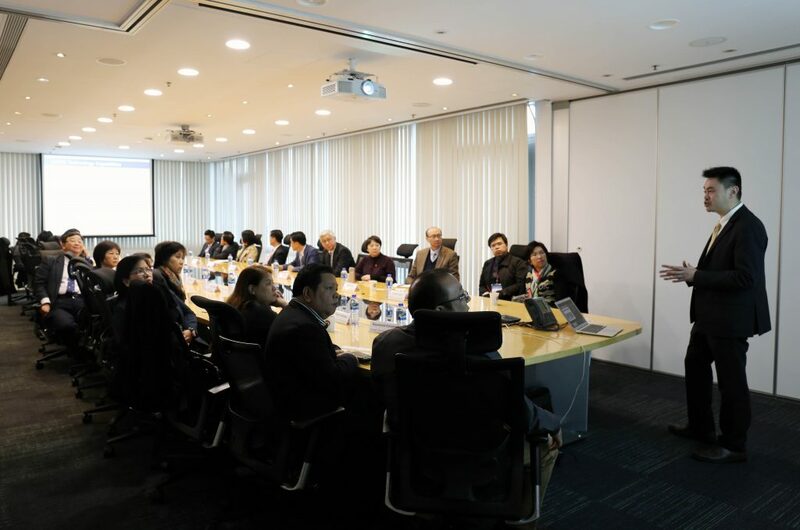 ASTRI’s CEO Dr. Frank Tong (12th from left) extends a very warm welcome to the delegates. 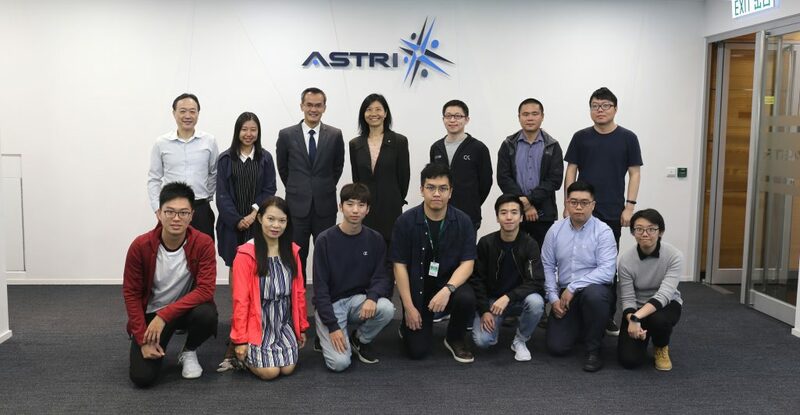 Senior Management of ASTRI introduce its latest FinTech development. 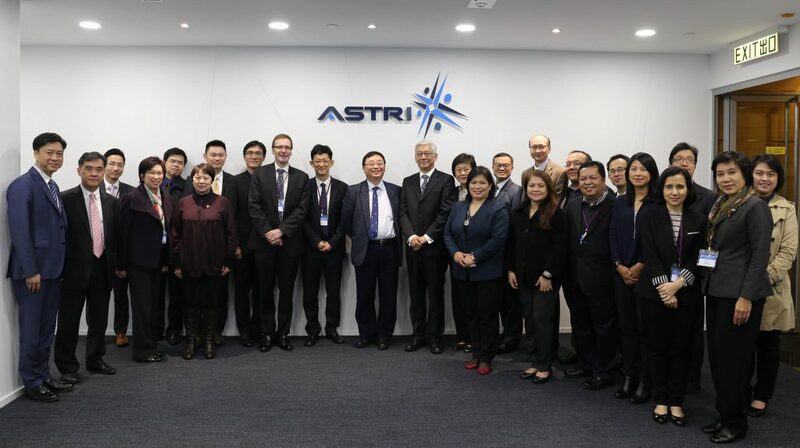 The delegation visits ASTRI Security Lab.